What Kind of Lawn and Grass Do I Have? Read on to learn more about kinds of lawns and grasses we have here in Northern Virginia. The U.S. National Arboretum describes two types of grass: cool-season and warm-season grass. Cool-season grass grows best in temperatures between 65 and 75 degrees while warm-season grass grows well in temperatures between 80 and 95 degrees. Here in NoVa, our climate zone can fluctuate between both seasons. For cool-season grass, bentgrass, bluegrass, fescues and ryegrasses are recommended. These types of grass grow in bunches and spread from the plant’s crown. For warm-season grass, bahlgrass, Bermudagrass, St. Augustinegrass and zoysiagrass are commonly grown. These are creeping grasses that spread by runners either above or below ground. Is your lawn huge? Is it on a hillside? Is your yard swampy? Each lawn has its particular challenges, but once tackled, you can enjoy a beautiful lawn for years to come. For a large lawn, we recommend using a riding mower or lawn tractor to handle the grassy areas. When mowing, plot out a grid pattern to avoid mowing the same area twice. To reduce the expanse of grass, consider landscaping. Add borders, flowers and flowering trees, or a vegetable garden. Create private or play spaces within the lawn. Growing grass on a hill or slope isn’t the same as it is on a flat plane. Hillsides need grass with long roots to prevent its eroding away. Some of the more common grass for sloped lawns include Bermudagrass, zoysiagrass and centipedegrass that are often planed from grass sprigs or plugs rather than seed. Laying strips of sod might be an easier alternative to individually placing plugs. Allow the grass to spread for six months to a year for complete coverage. Mixed plantings also work well on hillsides; consider planting shrubbery or flowers in addition to grass. It can be difficult to grow grass in a soil that is constantly damp. First, consider why water is building up, then look at options for proper drainage like sloping, grading or installation of drainage systems. Think about adding shrubbery, trees or ground covering plants like pachysandra or ivy. You’d be surprised how much water these can absorb. Once the ground is prepared, select grass suitable for damp and/or shady soil, like bahai grass, ryegrass or rough stalk bluegrass. 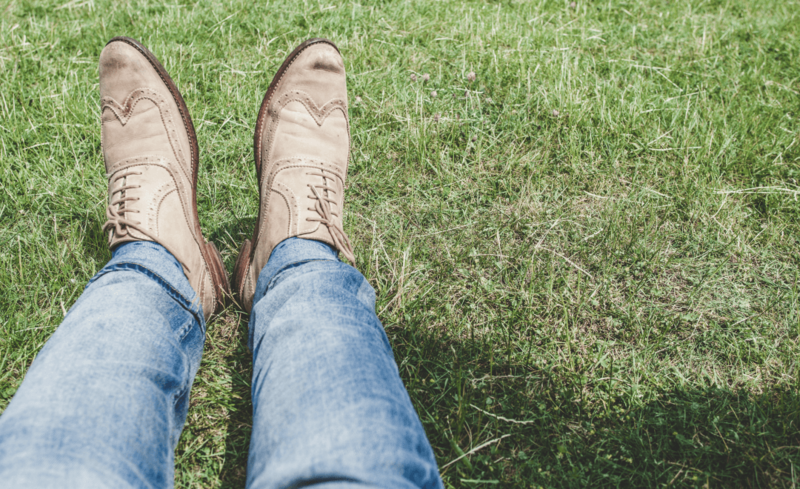 If your soil is rocky, it is still possible to create a green lawn. First, remove some of the rocks, if possible, and loosen the soil so the grass can find soft areas to take root. Incorporate a layer of organic material into the soil, adding approximately two inches of compost on top; this will help retain water. Then select a hardy grass like zoysiagrass for warmer months or fescue for cooler ones. Once you’ve answered the question, “what kind of lawn do I have?” it is time to have a little fun. Create gardens, add trees and bushes, and carve out areas where your entire family can enjoy your lawn. Build patios or decks and outfit them with lawn furniture, fire pits and barbeque stations. Install swing sets and play areas for the children. Or sow alluring secret gardens replete with lovely garden paths. 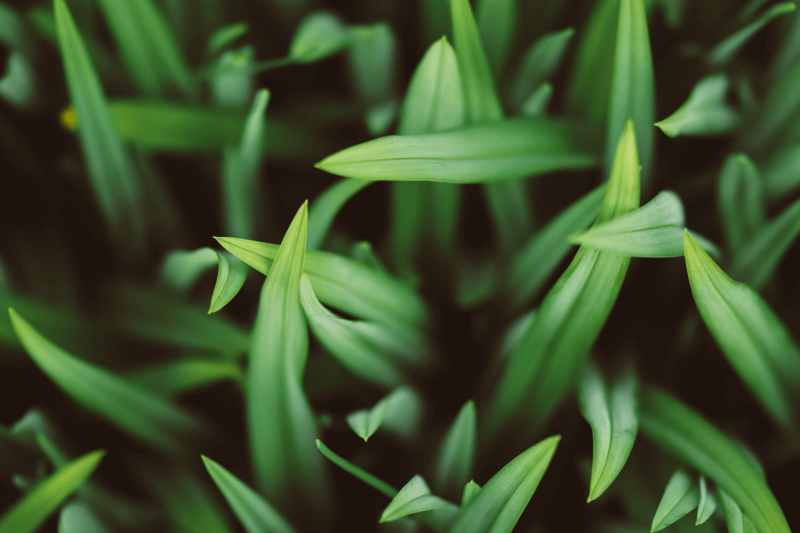 Your lawn is meant to be a pleasure; it brings nature close to home and essentially adds an outdoor room to your living space, so look for ways to enhance it for year-round enjoyment. 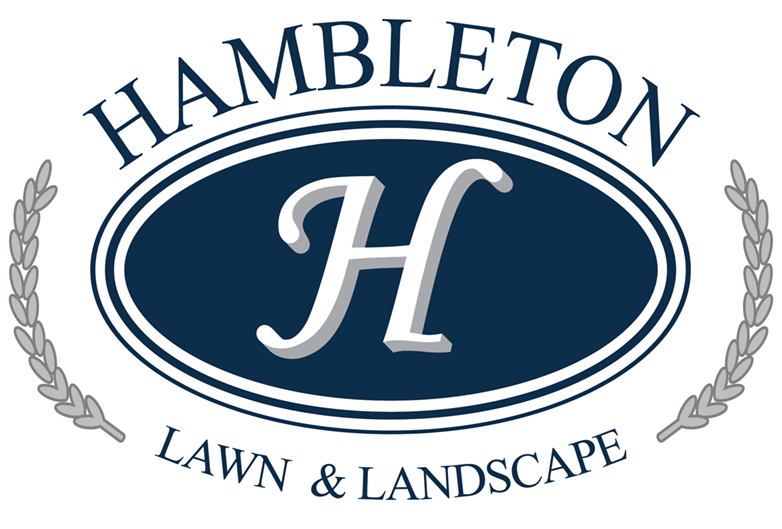 Contact Hambleton Lawn & Landscape for helpful guidance on how to make your lawn the envy of the neighborhood. Can You Overseed Your Lawn?